Here you can find all of my published works for sale. 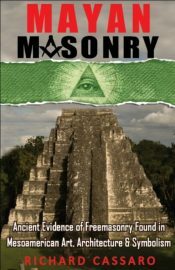 Were the ancient Maya an older branch on the Masonic family tree? 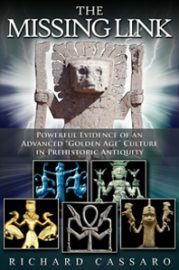 In this thrilling and adventure-filled quest penetrating deep into the Mesoamerican jungles, iconoclast author and popular lecturer Richard Cassaro rivets our attention on the great architectural and cultural achievements of the Maya. 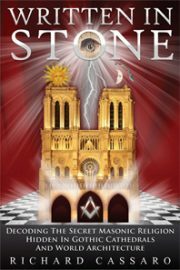 These monuments are not the remnants of a raging warrior people drenched in sacrificial blood, as commonly portrayed, but rather reflect a sophisticated spiritual legacy—a Masonic legacy—that stretches back over many millennia. 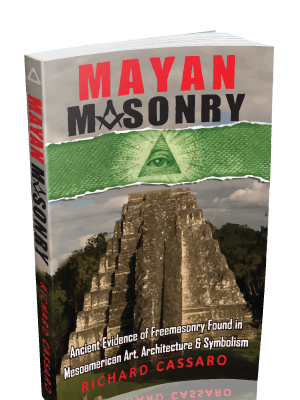 Maya “Master Masons” built some of the most advanced stone pyramids, temples, aqueducts and ceremonial centers in the world; Mayan art and architecture represents a civilization focused on metaphysical self-knowledge and inner development. Mayan temples are gateways bridging the material and spiritual worlds, capable of healing, divination, and raising consciousness. 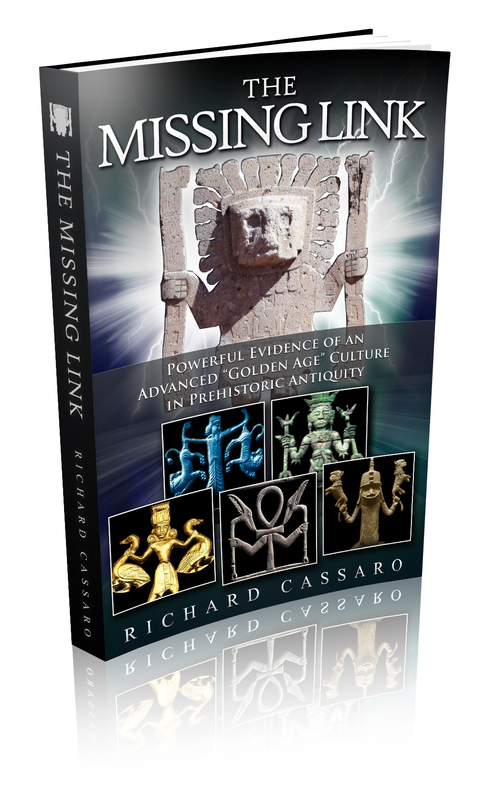 The Missing Link fleshes out author Richard Cassaro´s paradigm-shifting interpretive archaeological discovery, which he´s been presenting online for the past 15 years, and which he officially published in his 2011 book, Written in Stone. 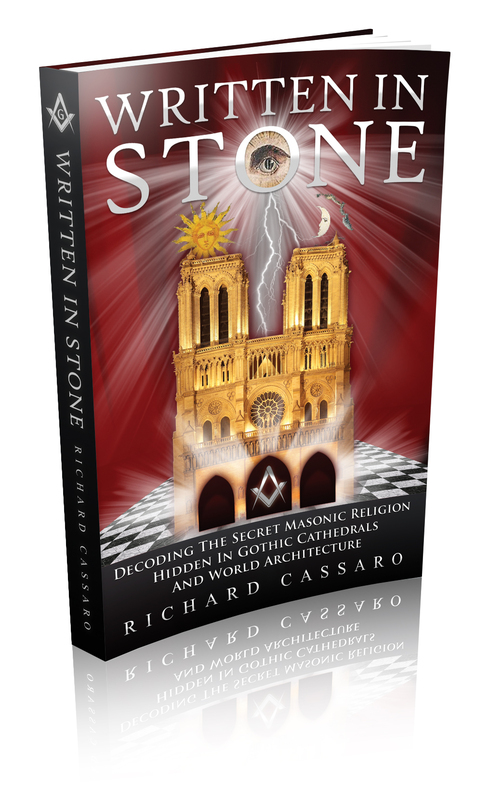 Cassaro argues persuasively that the Old World symbol known as Master of Animals, is the very same symbol that scholars of New World cultures call the Staff God. 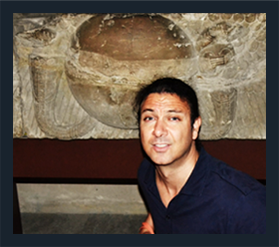 He explains that this symbol is the central icon of an ancient wisdom tradition shared by the pyramid cultures across the world. 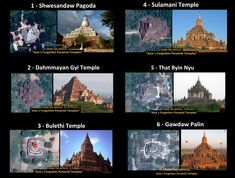 Encoded in this image, which Cassaro calls the “GodSelf Icon,” is a complete metaphysical doctrine that encodes a complex set of instructions for inner awakening.